2018 release from the Sacramento hip hop artist. 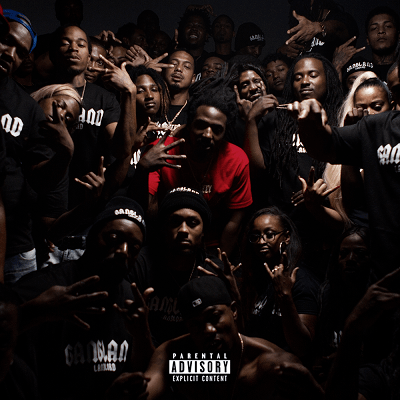 Checking in at 18 songs, Gangland Landlord includes features from ScHoolboy Q, YG, Ty Dolla $ign, A Boogie Wit Da Hoodie, YFN Lucci, Trae Tha Truth, Yhung T.O., Blac Youngsta, Yo Gotti and many others. Mozzy started rapping in 2004 under the name Lil’ Tim, before changing his stage name to Mozzy in 2012. 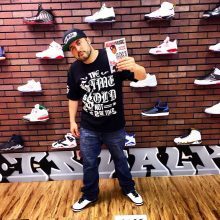 His 2015 album Bladadah was ranked the 22nd best rap album of 2015 by Rolling Stone and which gave him the “best run” of 2015 according to Complex Magazine.